Please call 01295 259484/259661, pop in to the surgery or register for online access to make an appointment. Please note: all calls, into and out of, the surgery are recorded for training and monitoring purposes. 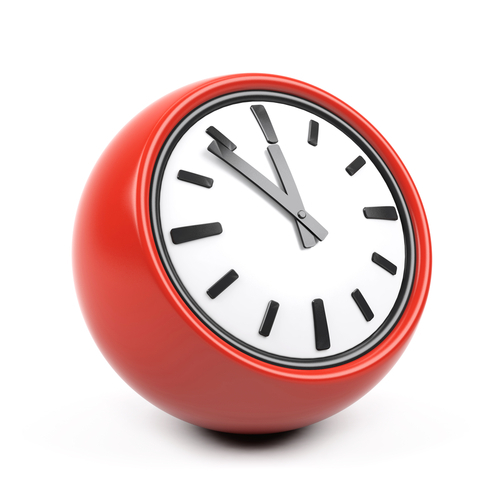 Whilst the surgery is open from 8am until 6.30pm*, the telephone lines are closed between 12.30pm and 2.00pm for staff to carry out administration tasks. If you are in need of urgent, but not life-threatening, medical attention during this time there will be an emergency telephone number for you to call. 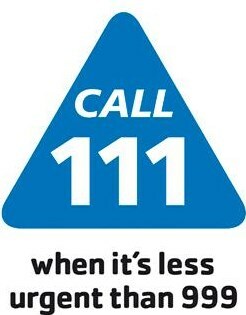 If you live in Oxfordshire, you can now call 111 when you need help fast, but it isn’t a 999 emergency. The 111 service is currently not available in border areas with phone numbers starting 0118, 01793, 01280 and 01844. The 111 service is also available via typetalk on number 18001 111. NHS 111 is a fast and convenient way to get the right help – whatever your need, wherever you are, and whatever the time. It can also help us to free up 999 and local A&E departments so that they can focus on emergency cases. To download NHS 111 information in a different language please visit NHS Choices website.